PS3 console is not included. 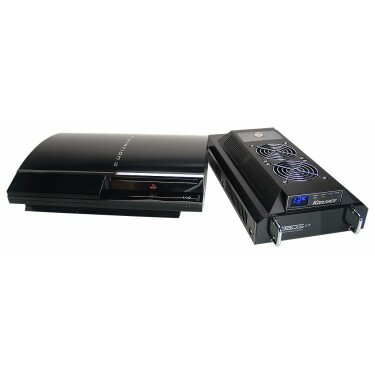 Koolance's complete cooling kit for the PlayStation 3 features the Exos-LT cooling system, CPU and GPU liquid blocks, AC power adapter, and special PS3 mounting hardware (the original PS3 rear brackets are still needed). IMPORTANT NOTES: Modifying the PS3 for liquid cooling is not for the faint of heart. Although minimal changes are actually required for the PS3, it can be a labor-intensive task that should only be attempted by experienced individuals. Any manufacturer warranty on the PS3 is voided by installing or using this product. 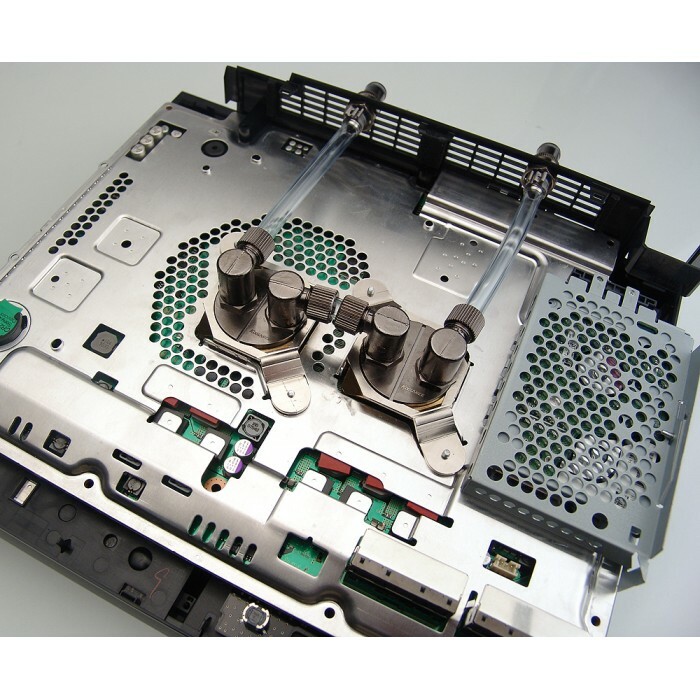 Koolance does not provide any proprietary instructions for disassembling or modifying the PS3, nor for attaching the cooling components. Please see the "More Pics" link above for the recommended product configuration. 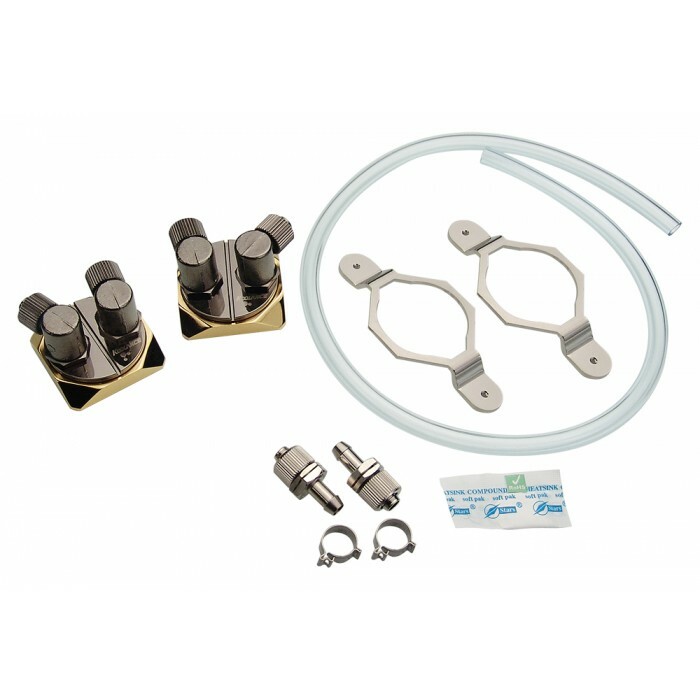 To maintain Koolance's product warranty on this kit, Koolance liquid coolant must be used. Koolance's product warranty does not extend to the PS3 hardware.